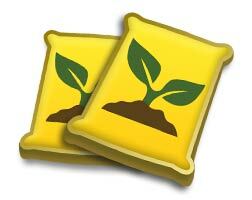 Most probably you used them to speed up cooking times or to purchase tools. If you will provide us your Facebook UID (see the instructions below), we can check and give you the exact answer. Please send us a technical report or contact us on our Facebook fan page. Is the game available in other languages other than English? The game is only available in English. How can I buy rubies for Suburbia 2? It is very simple! In the upper left corner, where your current amount of rubies is displayed, simply click on the “+”sign and you can see all offers. Select the one that suits you the best and then follow the instructions. We are sorry for the inconvenience. 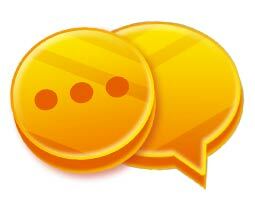 Please send us a technical report or contact us on our Facebook fan page with your Facebook UID and the transactions details and we will get back to you shortly. In this case, you need to contact Trial Pay to report it because they are the ones responsible for handling the offers. 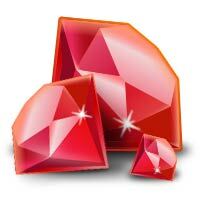 Please contact their Support service (you can find the link by opening again Earn Rubies). Also, please consider it can take 24 to 48 hours until your credits are credited. I can’t collect my gifts! Gifts must be collected within 18 hours, otherwise they will expire. Don’t forget that you can store a limited number of Spices and 20 GroMagic. 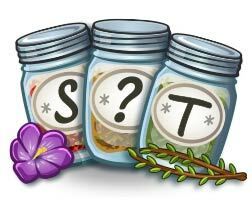 Check your Spice Rack to see how many free slots you have! Please keep in mind that there is a limit of 20 gifts per day: 20 GroMagic and 20 spices. Come back tomorrow for more freebies! Don’t panic! You can either expand your pantry with tools, fulfill orders that require what you stored or sell the items at your Market Stand. How do I reduce cooking times? Easy! Once you reach level 9, you can cut down cooking times with Thyme (spice). Your friends can also help you out clicking on your active machines, when they come visit you. How do I find tools to clear my garden and expand the fridge/pantry/Spice Rack/land? 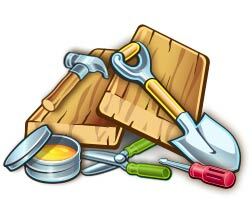 Tools can be either found randomly whilst fulfilling orders, collecting items from plants & trees or claimed with rubies. Don’t forget to check out your friends’ Market Stands, you might find something there too! Sure! Click on the order you would like to skip and click on the “bin” icon at the bottom left. The order will be replaced after waiting for a short time. How do I help my neighbors? You have 4 units of energy every 18 hours. 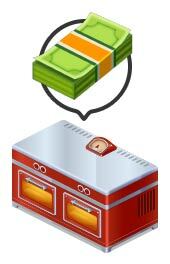 Visit your friends, click on active machines to reduce cooking times and get some cash in return! How do I earn story bits? You mainly earn story bits by fulfilling orders from the Orderboard, but you can also earn some from friends, as a thank you gift for helping them out with their machines. Where do I find my stored furniture? 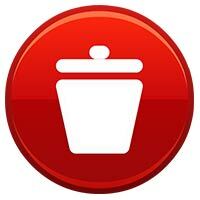 Click on the Suburbia Mall icon and select the category your item belongs to. How do I collect Gold? You collect Gold by delivering Food Trucks (unlocks at level 15) or by organizing parties in your Gazebo (unlocks at level 20)! Why is my fridge/pantry empty? Please empty your cache and refresh the page (press F5). Everything should be there! My friends disappeared! What happened? Please empty your cache and refresh the page (press F5). They should reappear.